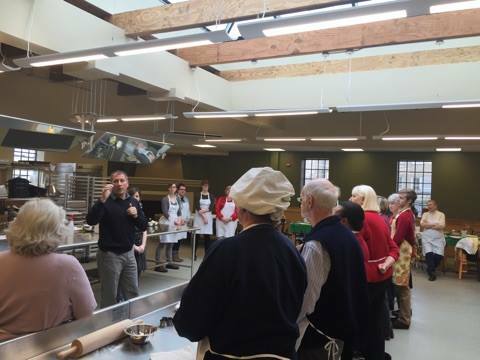 The 018th District partnered with MGR Youth Empowerment to bring one of its programs, The Food Circle, to the Near North community. 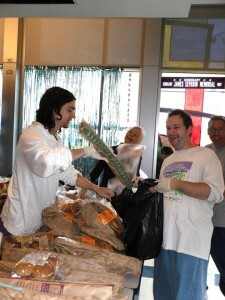 Food is donated from stores in the area, such as Whole Foods and Trader Joe’s, and bags full of groceries are distributed to those in need. 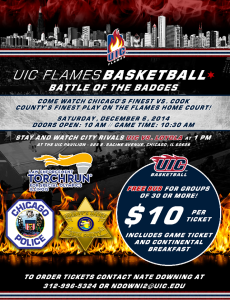 For more information, please contact 312-742-5870. 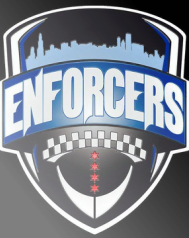 Brother Rice High School supports “Get Behind the Vest”. 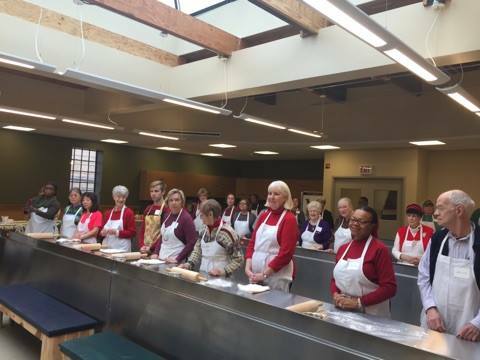 As part of their charitable work during Catholic Schools Week, Brother Rice students chose to support ‘Get Behind The Vest’. 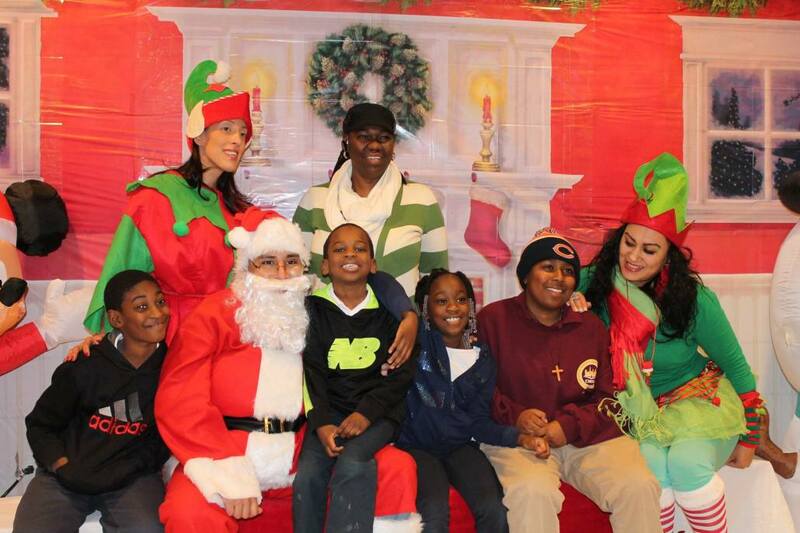 Chicago officers join community groups during the holidays. 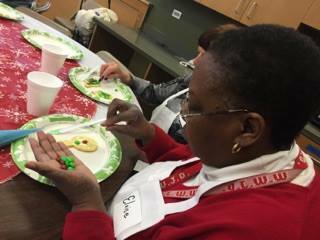 Officers from the 24th District and Peterson Garden Project hosted a holiday cookie workshop for area seniors. 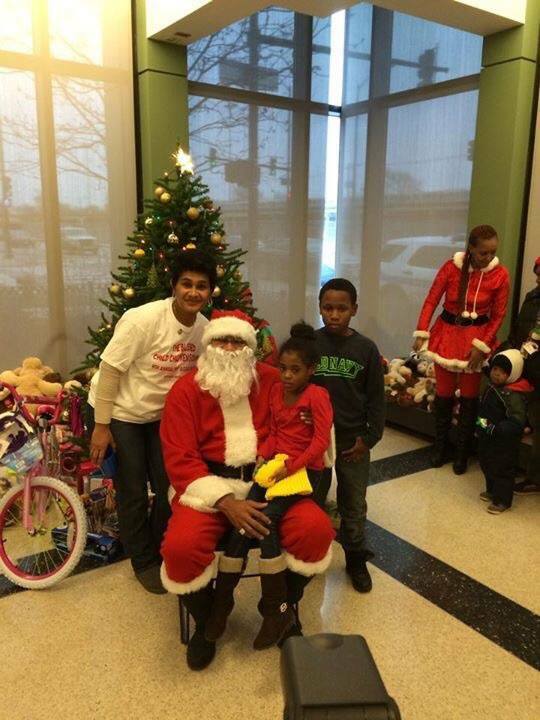 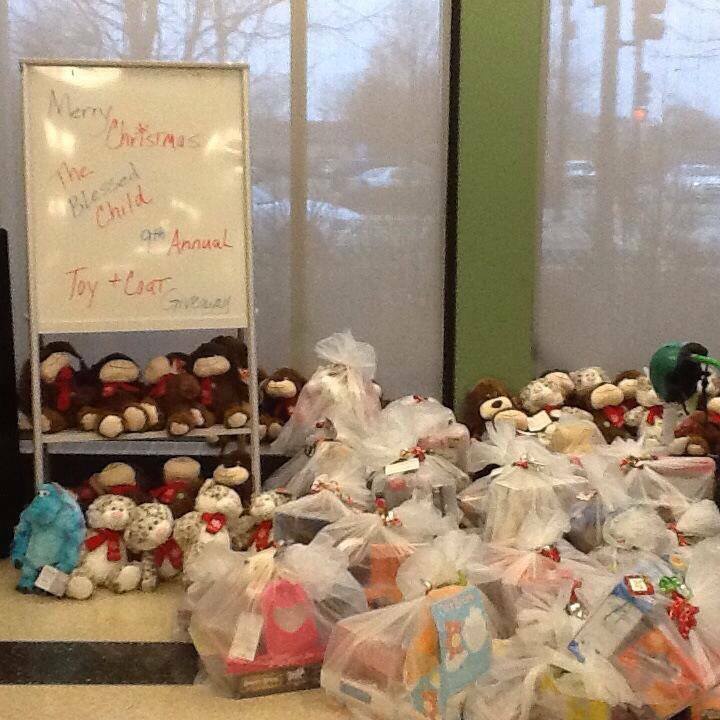 The 007th District partnered with “Blessed Child Organization” this past weekend for their annual Toy Drive. 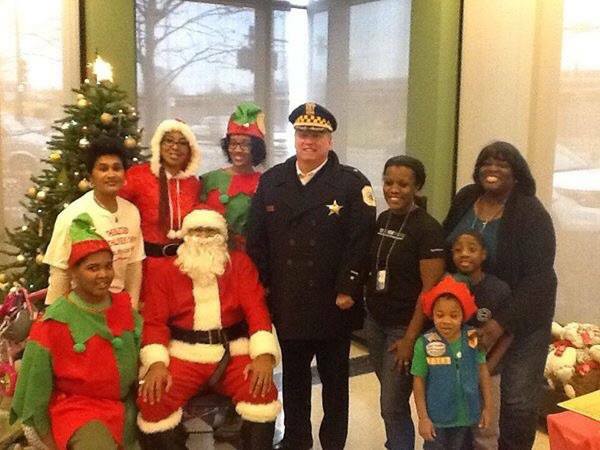 Santa Claus, along with volunteers from Girl Scout Troop #27097, helped to pass out gifts and spread some holiday cheer to the children of Englewood and their families. 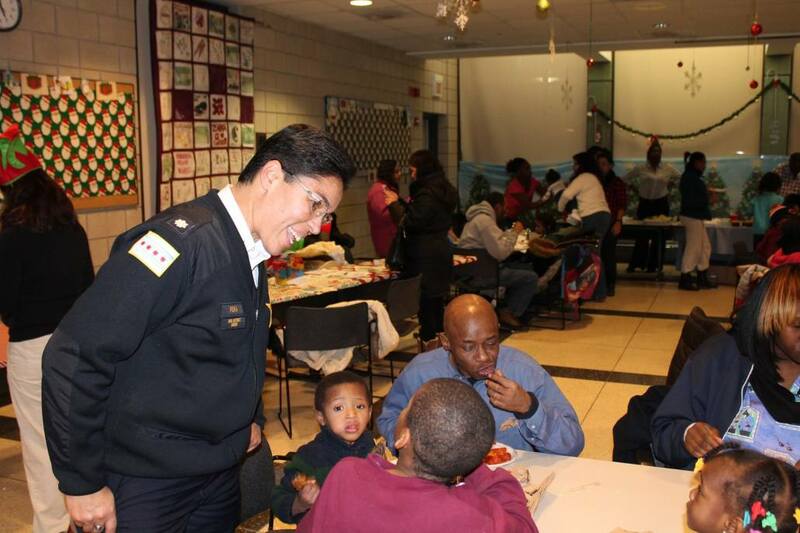 The 010th District celebrated the holidays with their Annual Christmas party for children living in shelters that are located within the District. 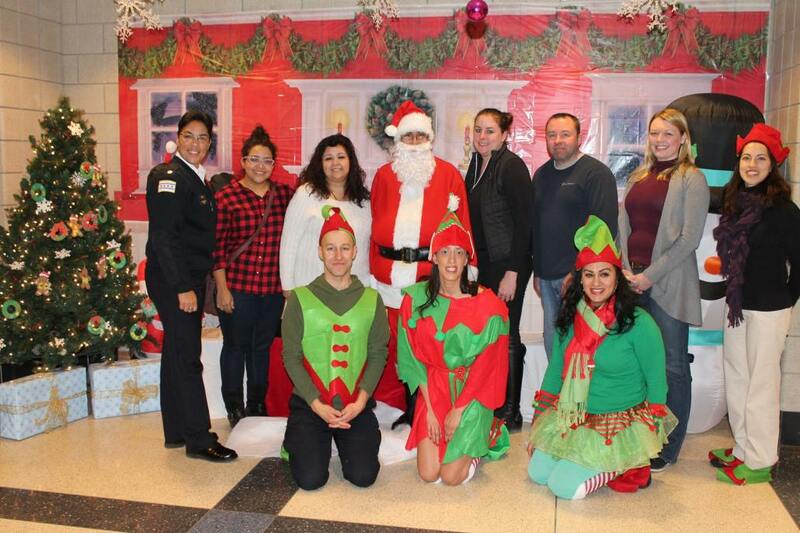 Enlace, The Flisk Family Foundation and 010th District Officers participated with generous gifts, food and entertainment for a successful event for all involved.